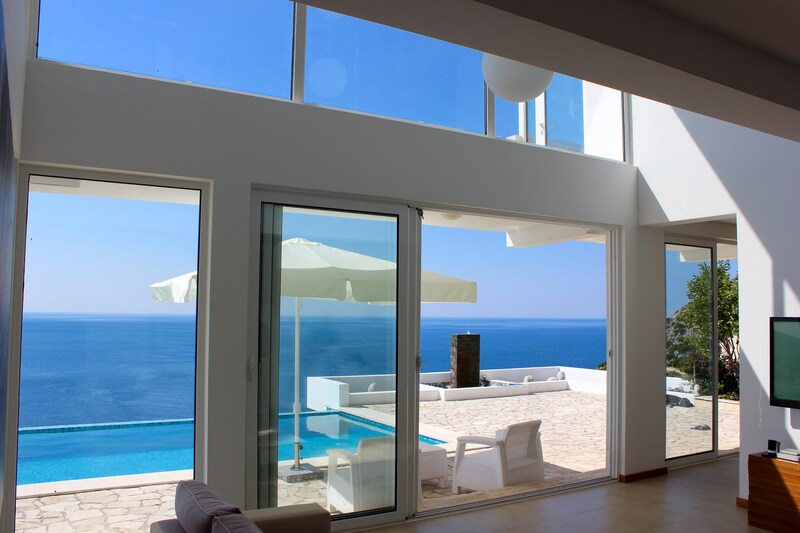 A modern villa is up for sale in Montenegro. Known as the ‘Jewel of the Adriatic’, the Balkan country is home to rugged mountains, limestone peaks, glacial lakes and popular beaches along a serpentine strip of coastline. 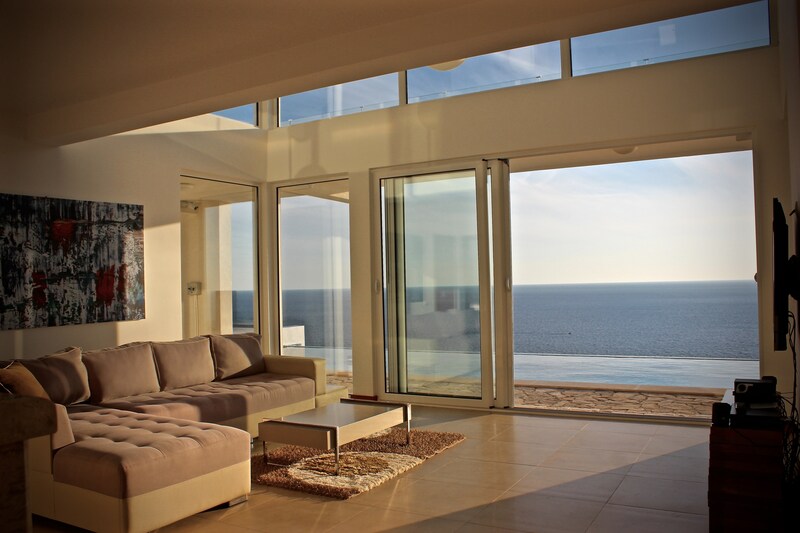 The brand new 4-bedroom, 5-bath villa is perched 230 feet (70 meters) above sea level. According to the listing on Propy the owner will accept $1.961 million in Bitcoin, Ethereum, US dollars, euros, British pounds, Hong Kong dollars, Russian rubles, UAE dirham or Chinese yuan. 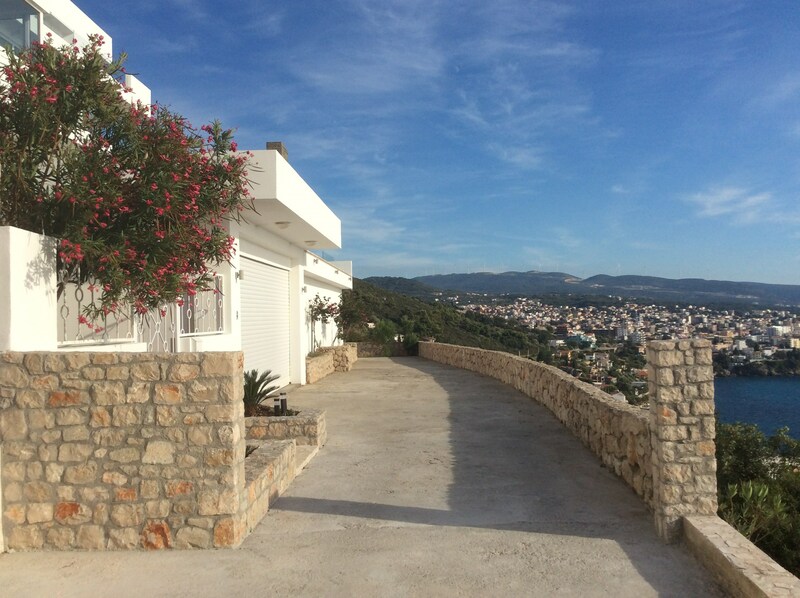 Located on the Adriatic coast of Montenegro in Dobra Voda, near the seaside town of Bar, the villa is a five-minute walk to a secluded beach. 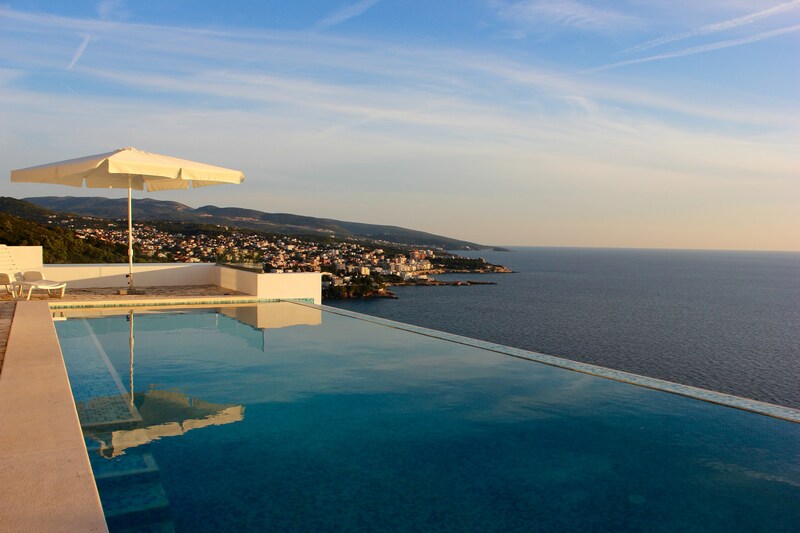 Water lovers who prefer to relax at home can float in the zen, 40′-long infinity edge pool. The living room features two-story walls of glass, four bedrooms with individual sitting rooms and terraces, a fully equipped modern kitchen, radiant floor heating, a bar and other amenities. Home to roughly 620,000 residents, Montenegro is known for its deep canyons, blazing blue skies, white pebble beaches and aquamarine waters. 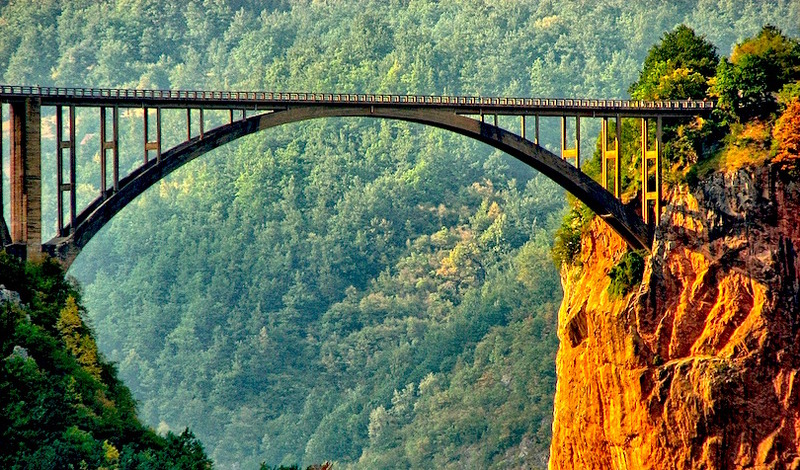 Thrill seekers can walk across the 492-foot-high bridge on the Tara River or find gushing rivers and green forests for jeep safaris, whitewater rafting and zip lining. Classified as a upper middle-income country by the World Bank, Montenegro has one of the lowest tax rates in Europe.